Oh believe me, taking this thing on your flight to some remote and exotic location is not the only selling point of this revolutionary invention. 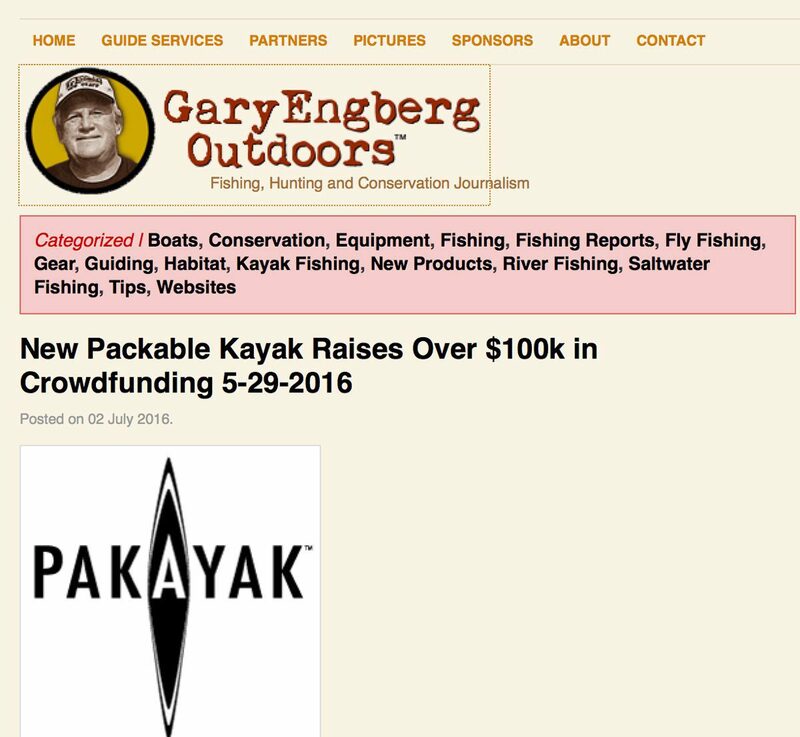 The Pakayak is a packable hardshell kayak that you carry on your back or stow somewhere else other than the roof of your sedan. Taking a 14-foot kayak and packing it down to three and a half feet isn’t the only impressive thing about the Pakayak, though it certainly makes it an attractive option if you live in an apartment or high rise. Being able to carry a kayak on your back or wheel it into an elevator or onto a flight is certainly convenient.